Successful debut. 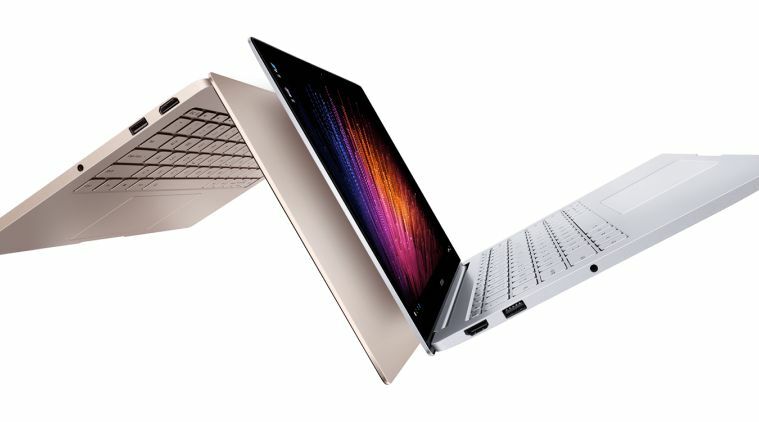 Xiaomi delivers its first product into the notebook field with the Mi Notebook Air. The Chinese manufacturer does not do things in a small way and wants to play in a league with established competitors. You can read in our detailed test review whether the upstart can perform such a feat or not. If importing the Xiaomi laptop then installing Windows 10 doesn't put you off then the Mi Notebook Air 13 is a decent choice. It offers great build quality and the specs mean great performance, namely thanks to the Nvidia graphics card (a rare thing) even if the processor is an old generation. Our main gripes are the lacklustre battery life and lack of an SD card slot. 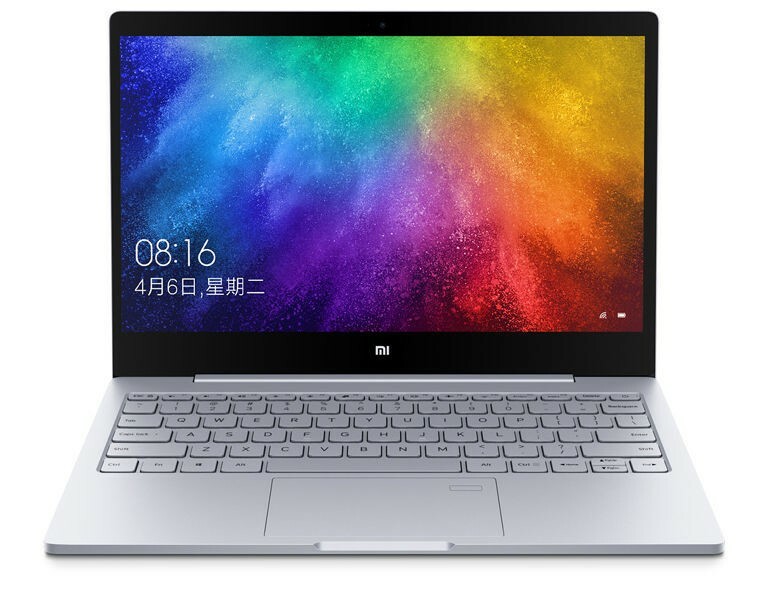 This is the larger and more powerful 13.3″ Xiaomi Mi Notebook Air. It’s powered by a Core i5 6200U, 8gb of DDR4 clocked to 2133Mhz, 256GB Samsung NVMe SSD and Nvidia 940MX GPU with 1GB of DDR5 ram for 3D. 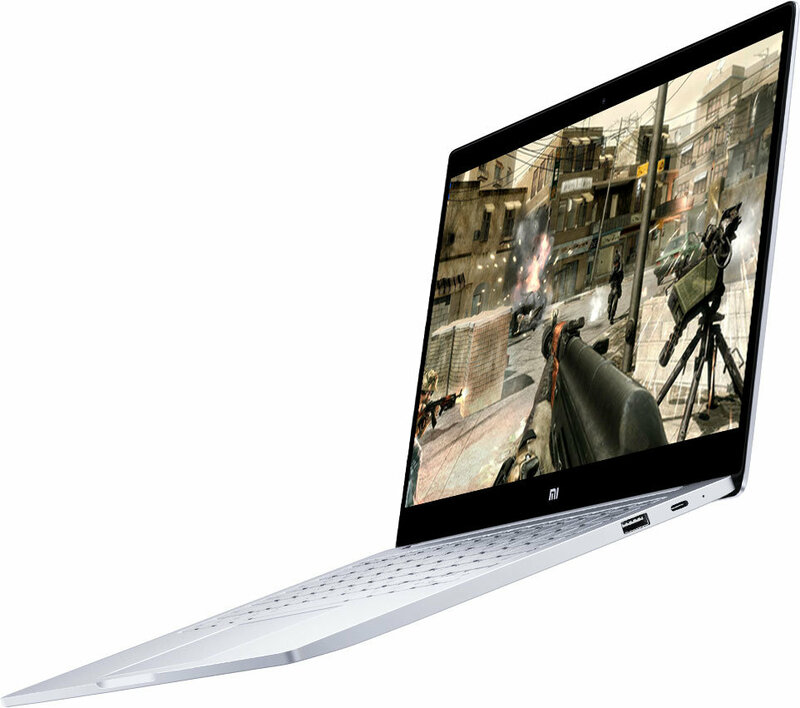 It’s got switchable graphics so depending on what you’re doing it will use the Nvidia GPU or Intel 520 iGPU. 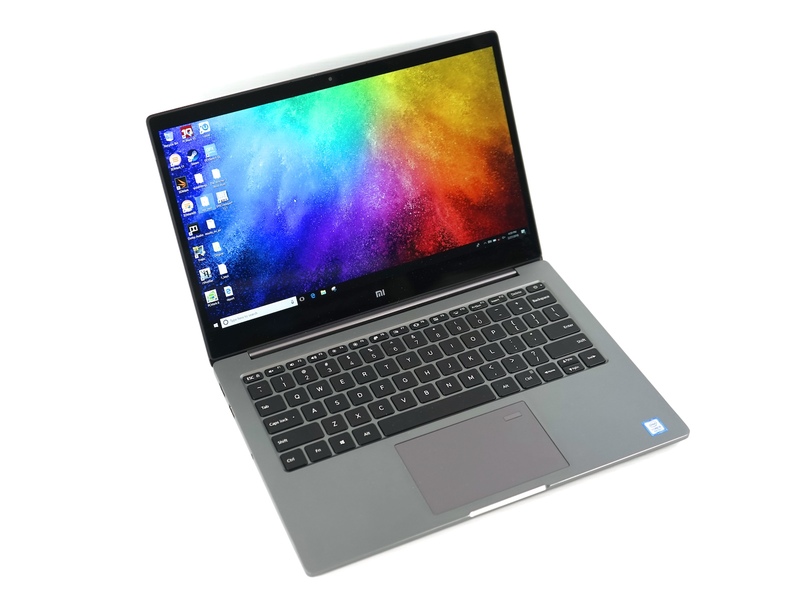 Positive: Beautiful design; decent hardware; nice performance; low price; comfortable keyboard; fast fingerprint sensor; good connectivity. Positive: Good price; slim size; light weight; nice display; decent hardware. Negative: No numeric pad. Positive: Compact size; nice display. Negative: Short battery life. Positive: Good price; powerful hardware; long battery life. Negative: No card reader. Positive: Good price; impressive design; internal memory can be upgraded. Negative: Must pay for another language. Positive: Metal case; decent hardware. Negative: No card reader. Positive: Beautiful design; fast system; good price; decent speakers. Negative: Overheats while using; no SD card slot. Positive: Beautiful design; good price; nice performance. Testujeme Xiaomi Mi Air 13: Pýtajte sa na to, čo vás zaujíma + PRVÉ DOJMY! Positive: Beautiful design; backlit keyboard; support fast charge. Negative: Low autonomy. Positive: Low price; good hardware; beautiful design; decent performance. Negative: Noisy under loads; low autonomy; poor display; no SD card slot. Intel HD Graphics 515: Integrated GPU (GT2) with 24 EUs found on Core-m-CPUs of the Skylake generation (4,5 W TDP).With these GPUs you are able to play modern and demanding games fluently at medium detail settings and HD resolution. 6200U: Skylake-based ULV dual-core processor for thin notebooks and ultrabooks. Offers an integrated HD Graphics 520 GPU and is manufactured in 14 nm.7200U: Kaby-Lake based SoC with two CPU cores clocked at 2.5 to 3.1 GHz, HyperThreading and manufactured with an improved 14nm process.8250U: Kaby-Lake-Refresh based low power quad-core processor. The four cores are clocked between 1.6 and 3.4 GHz (Turbo Boost) and support HyperThreading. The integrated GPU is clocked between 300 and 1,100 MHz. The SoC is manufactured in a 14nm+ FinFET process.